Chukahamnida, congratulations once again! All the winners have been contacted via Instagram direct message (DM) and the shipment of your prize will be processed soon. Please let us know if you do not receive your gift by end of February 2019. For those who aren't lucky this time, gwenchanayo (it's okay) we have a lot more giveaways coming up in the future! 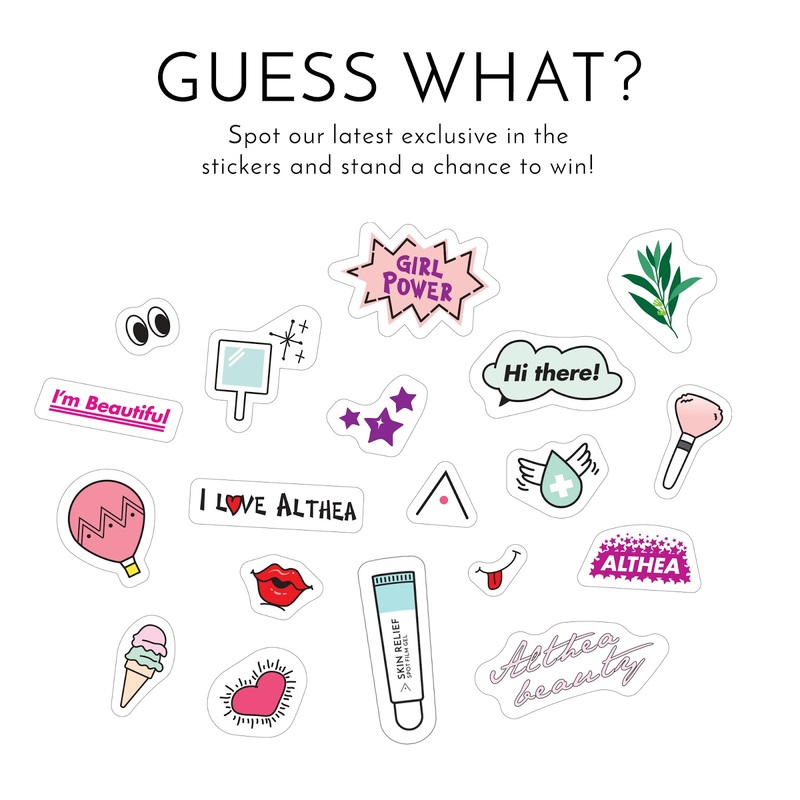 Make sure to keep yourself updated and follow us on Althea Instagram @altheakorea and Facebook.